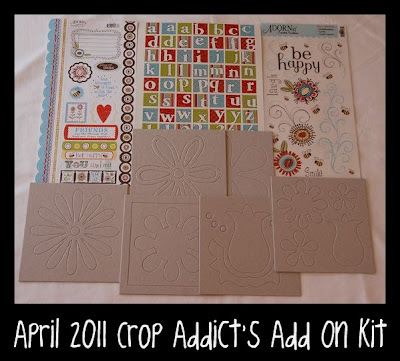 Have you seen April's kit at Crop Addict? It went on sale March 22nd at Crop Addict. Isn't it great? I got mine in the mail today! Going to get creating with it and get some scrappy goodness made! Check back next week to see what I made with the kit! Make sure you check out the forum at Crop Addict. Join in and have some fun! I have a blog award for you on my blog, check it out! Blog Hop coming at TrailMakers! 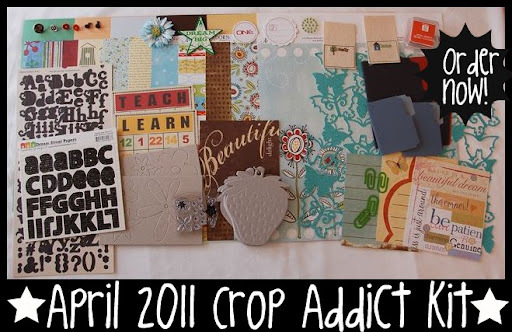 Featuring Bind It All Wires from Crop Addict!